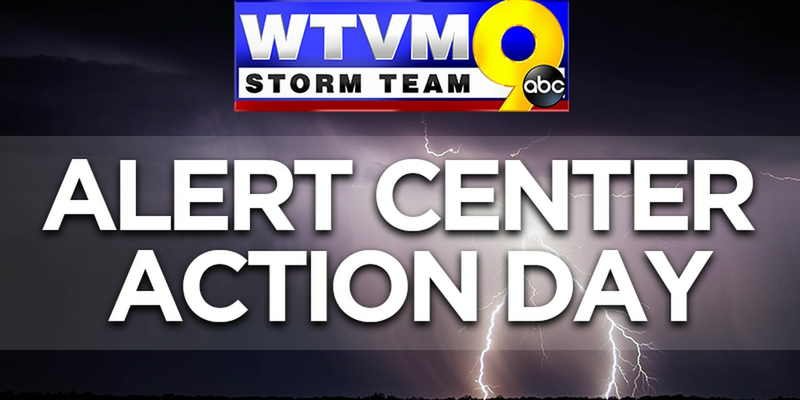 Yesterday marked six weeks since a series of deadly tornadoes ripped through Lee County and as new severe weather threats appeared, citizens were extra cautious. Oftentimes, survivors of devastation can battle with the feeling that they have done something wrong by surviving a traumatic event when others did not. A pair of best friends from east Alabama found more than a bird’s nest in a tree after tornadoes struck Lee County; they found a photo album. Residents are still clearing debris after tornadoes struck earlier this month. Burning the debris is an option, but it comes with risks. 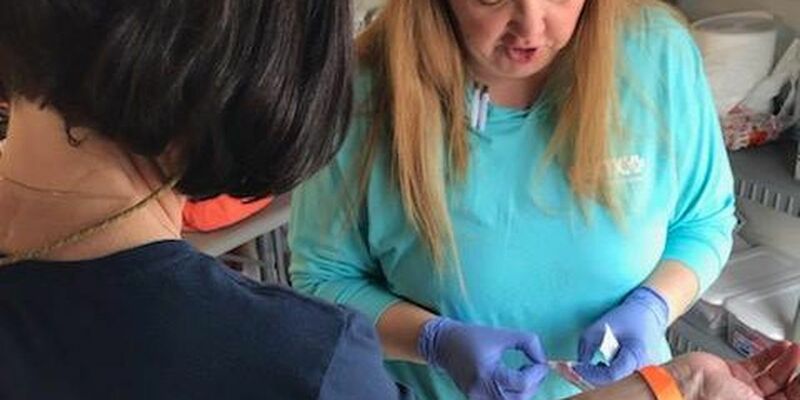 Though it’s been three weeks since the deadly tornados hit Lee County on March 3, some tornado survivors are still recovering from life-altering injuries. 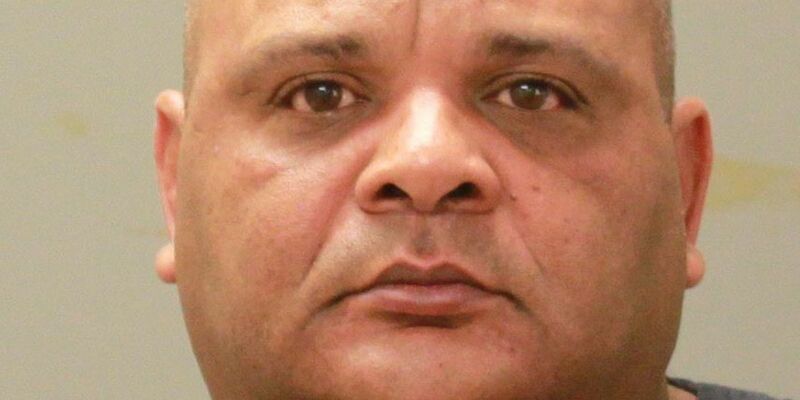 Tiffany Robinson lost her parents, cousin, and six other family members on her dad’s side of the family. The couple brought their camper trailer with them to stay in while they volunteered with an organization in Lee County. Before leaving, they contacted the mayor of Smiths Station to see if they could donate the trailer to a family in need. Before the most recent tornadoes, there was a list of about 150 Lee County families who were hoping to get storm shelters partially paid for by FEMA. Now, that list is in the thousands. 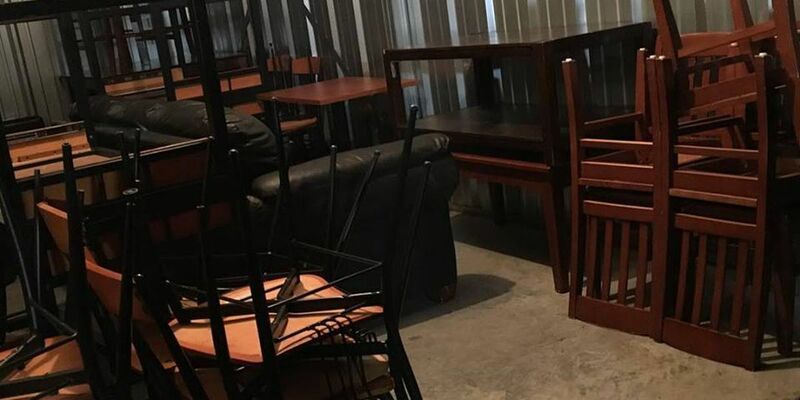 Beauregard native Shannon Culligan has a total of five storage units packed full of furniture that he’s offering to donate to those affected by the tornado. As crews continue cleaning up following deadly tornadoes in Lee County, District Attorney Brandon Hughes is holding a press conference. What some people don’t know is, many volunteer fire departments worked for hours on end without any sort of compensation to help their community. Three nieces of Vicki Braswell, a victim of the deadly tornado that hit Beauregard on Mar. 3, remember her as supportive and encouraging. 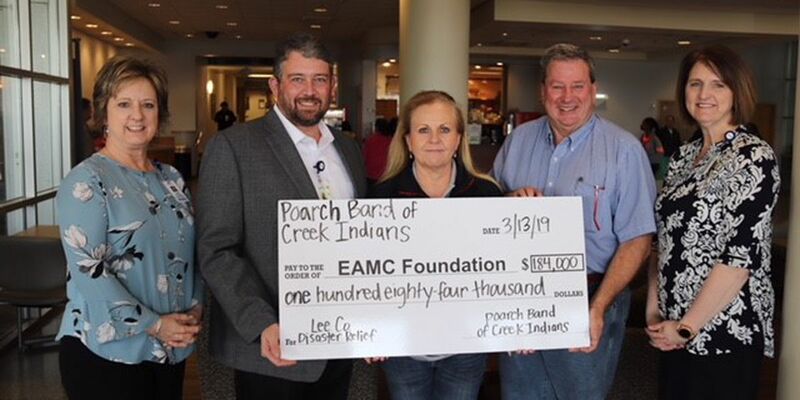 The donation of $184,000 will be spent through the East Alabama Medical Center Foundation to pay for the funeral costs. Some residents in Beauregard said they hear sirens before tornadoes struck 10 days ago. There are others who said they heard nothing. Lee County EMA officials said people shouldn’t depend solely on these sirens. After a tornado ripped through parts of Talbot County, one church is sharing how what’s left of the damage is renewing their faith. Shamel Hart is trying to help her family heal just a day after burying her son and niece who died in the devastating March 3 tornadoes. 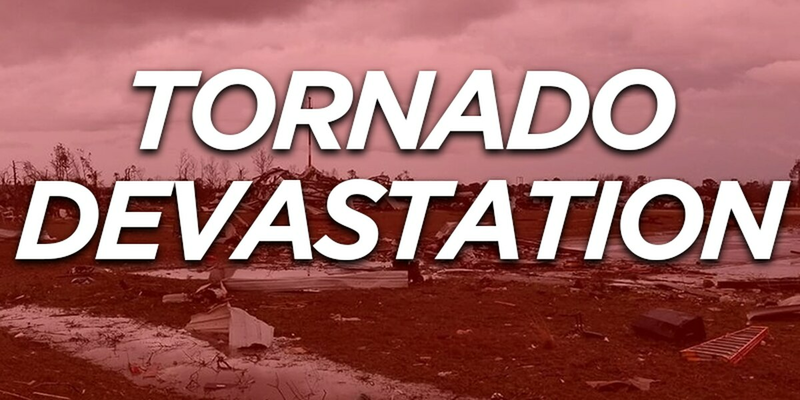 Though almost 10 days have passed since the deadly tornado, it’s not too late to seek help. In fact, FEMA officials are encouraging it. Opelika church holding community prayer service for devastated Lee Co.
A church in Opelika is bringing the community together by hosting a prayer service this Wednesday, Mar. 13. 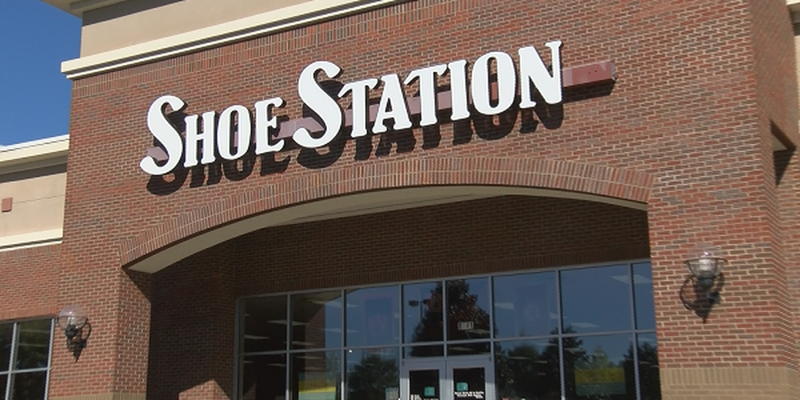 Shoe Station, a nationwide chain store, will be holding a fundraiser at a large number of their stores to benefit those affected by tornadoes in Lee County. Kids returning to school at Beauregard Elementary School for the first time since tornadoes destroyed their community were in for a surprise this morning. A Facebook group is matching tornado survivors with personal belongings like pictures, pillows and even pets. 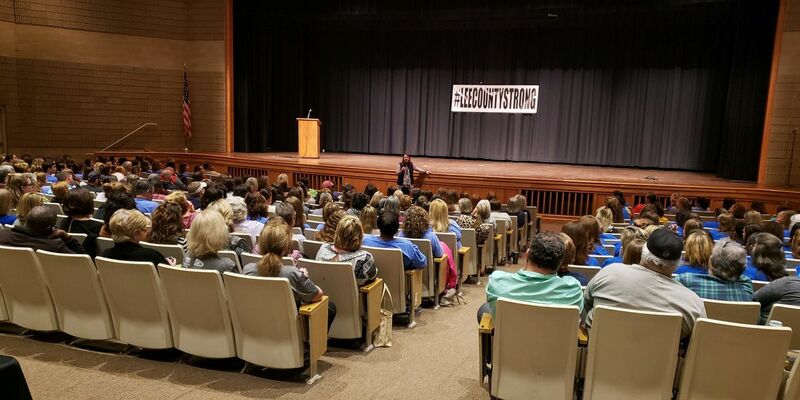 An outpouring of support and love from across the country has come to the Chattahoochee Valley this past week. Volunteers from as far away as Ohio and Arizona bringing their helping hands to our community. Monday, teachers met with counselors to determine how to best answer students’ questions about what happened. 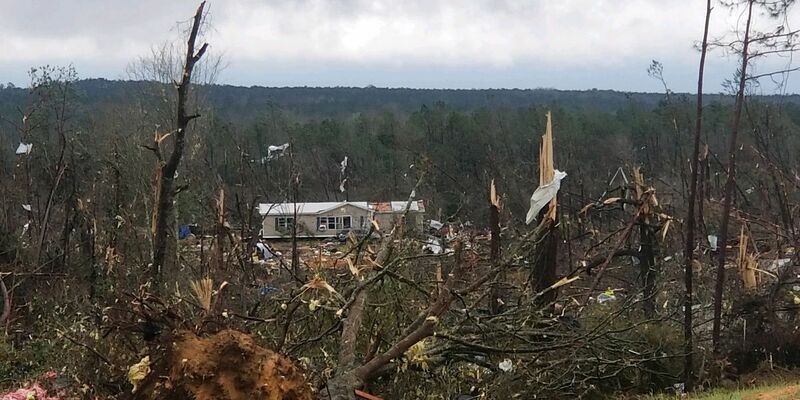 More than a week after tornadoes decimated areas of the Chattahoochee Valley, including the town of Smiths Station, residents are still working to pick the pieces up. On Monday, March 11th from the hours of 6:00 AM until 6:00PM only residents who live on the road will be permitted entry. With 23 lives lost because of Sunday’s tornadoes, grief and many other emotions are being felt all over the Chattahoochee Valley. 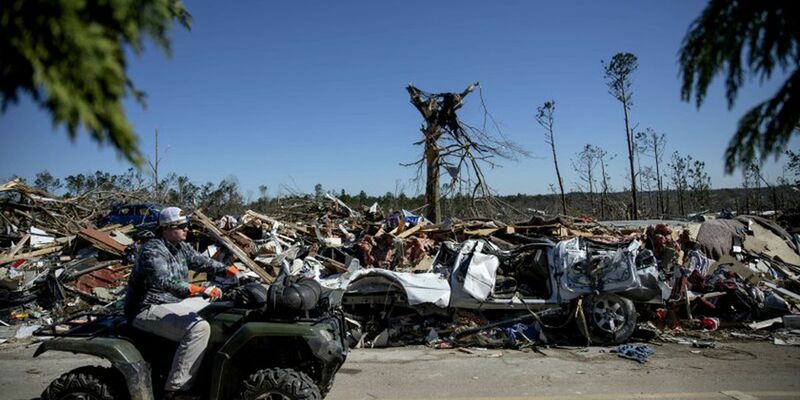 President Donald Trump is making a visit to Lee County, the place where 23 people tragically lost their lives as multiple tornadoes hit the area. 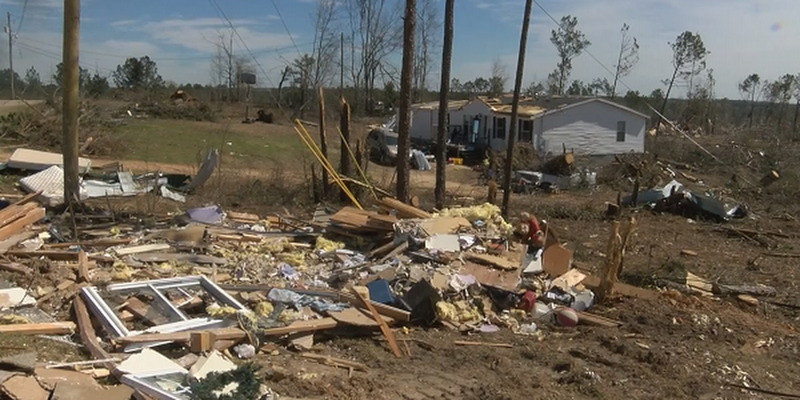 A new list of items that victims of tornadoes in Lee County are in need of has been released. 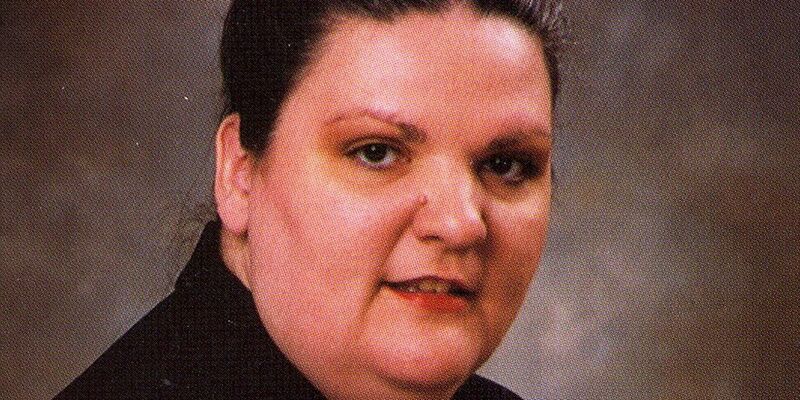 Maggie Robinson had worked at the East Alabama Medical Center since she was 17 years old. 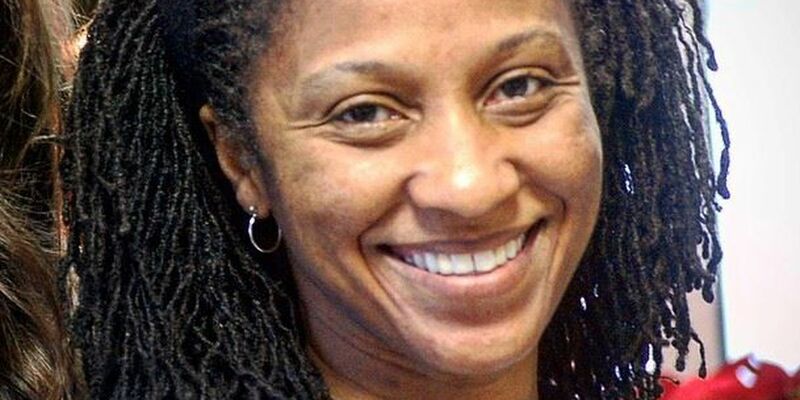 This summer would’ve been Robinson’s 40th year at EAMC. 23 lives lost. 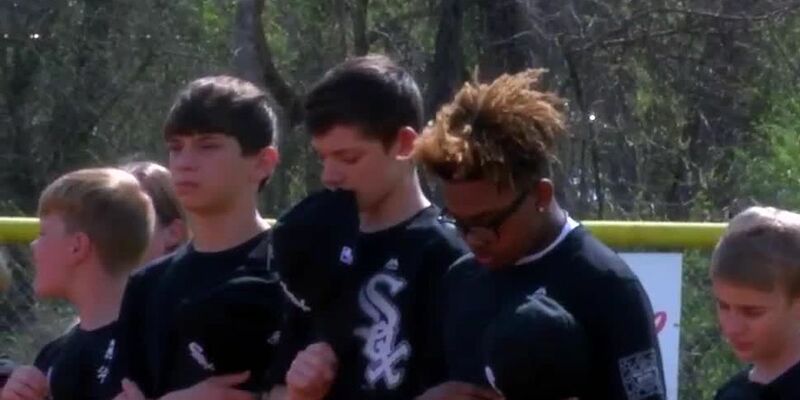 23 families grieving.We are taking some time to honor the victims of Sunday’s tornadoes. 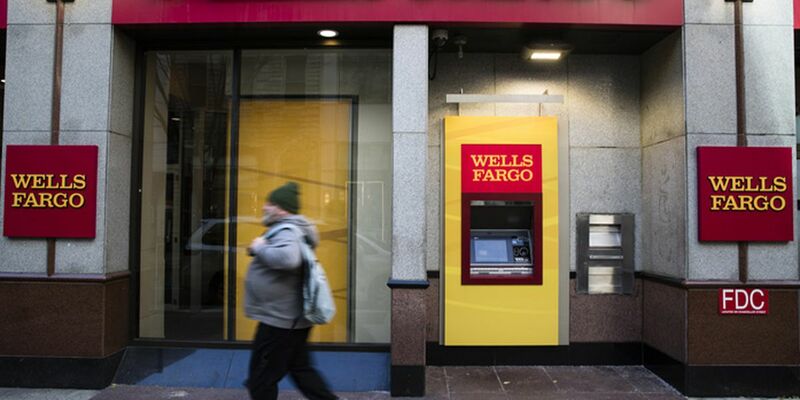 Wells Fargo & Company has announced they will be donating $50,000 to recovery efforts after tornadoes struck Alabama and Georgia, killing 23 people. 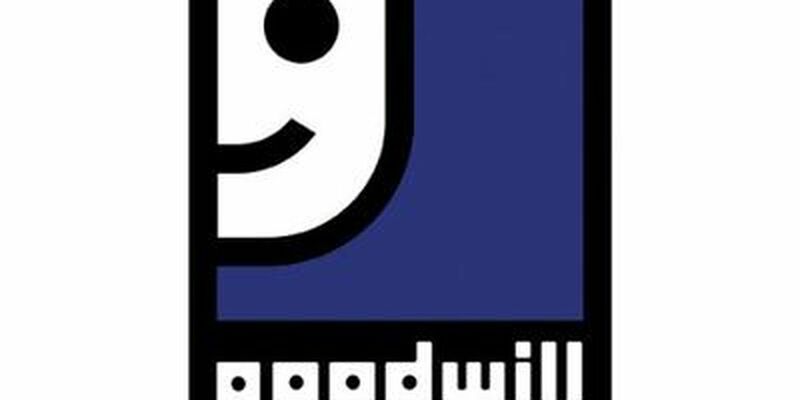 Goodwill of the Southern Rivers is partnering with the American Red Cross in an effort to aid those affected by tornadoes across the Chattahoochee Valley. 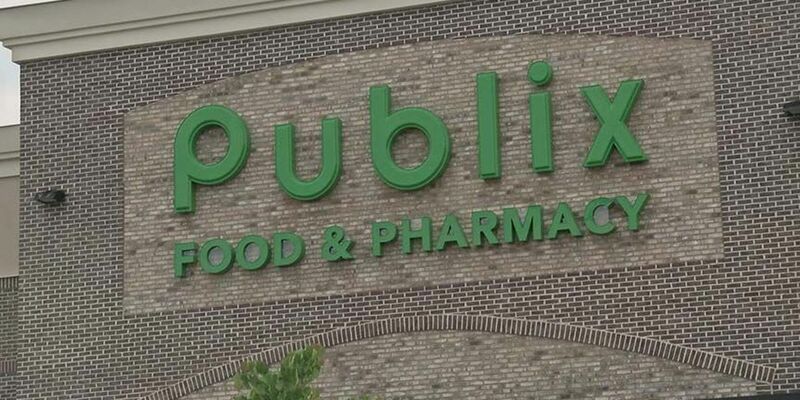 Publix Super Markets are creating a new program to offer customers a way to help those affected by the tornadoes. Officials in Lee County are holding a press conference with updates on devastation following tornadoes. The Beauregard community in Lee County, Alabama was one of the areas most devastated by tornadoes. Alabama Governor Kay Ivey visited Beauregard today, seeing the devastation first-hand. Following her tour of the community, Ivey spoke at Beauregard High School and signed a state agreement with FEMA. 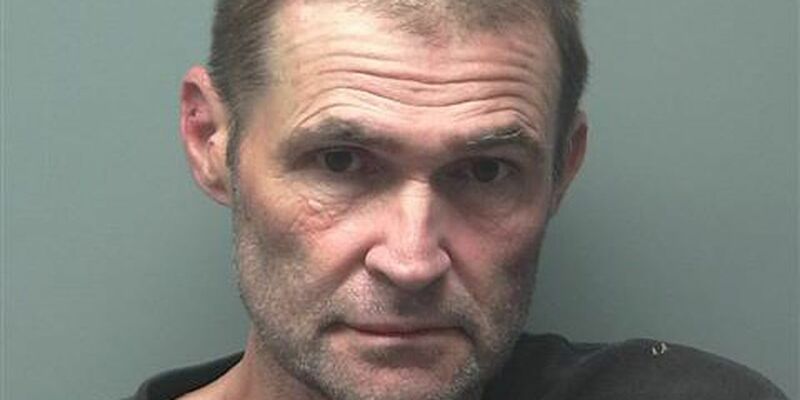 Greg Zanis, the creator and founder of Crosses for Losses, drove over 800 miles from Aurora, Illinois. He’s made tens of thousands of crosses since he began this back in 1996. 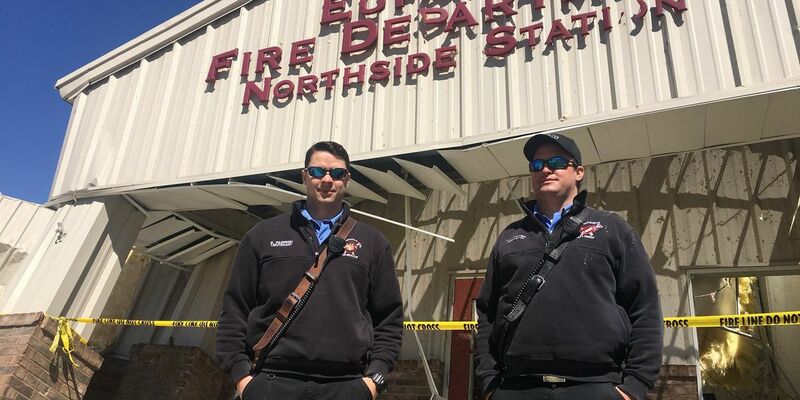 As the warnings of a tornado were issued to residents of Barbour County - Lt. Ethan Parrish and Driver Engineer Corey Crozier started preparing equipment in anticipation of helping others. Everything changed when they got the call the EF-2 tornado was headed right to them. 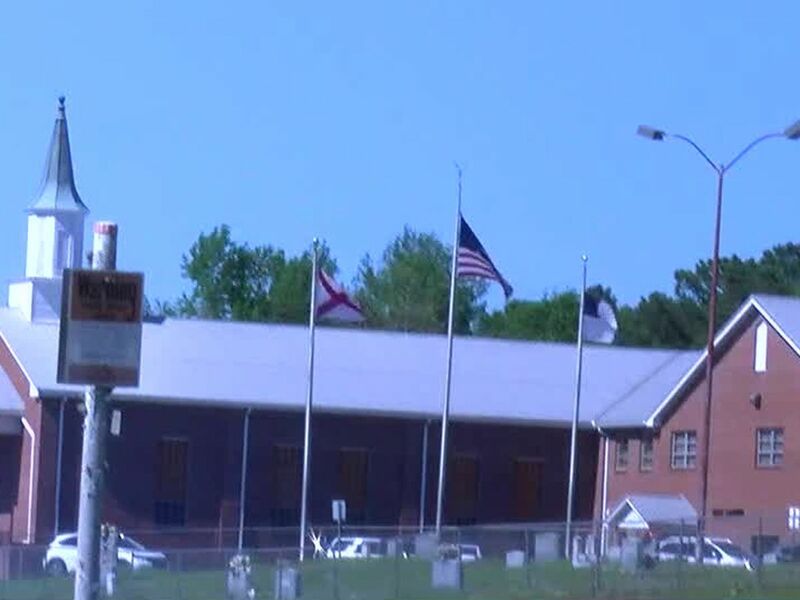 Alabama Governor Kay Ivey is honoring the lives of 23 people killed in Lee County on Sunday, Mar. 3 when tornadoes hit the area. Multiple schools across Lee County are coming together in an effort to raise funds for those affected by tornadoes in their community. 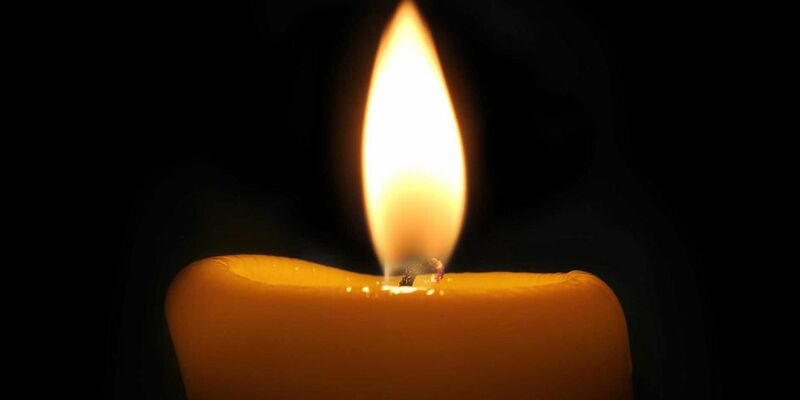 A vigil to remember the lives of 23 people lost in Lee County when tornadoes struck the area has been rescheduled. Following Sunday’s tornado disaster in Lee County, the Lee County Emergency Management Association is set to test their emergency sirens. According the hospital, Maggie Robinson, RN, passed away Sunday in Beauregard after her home was struck by a tornado. 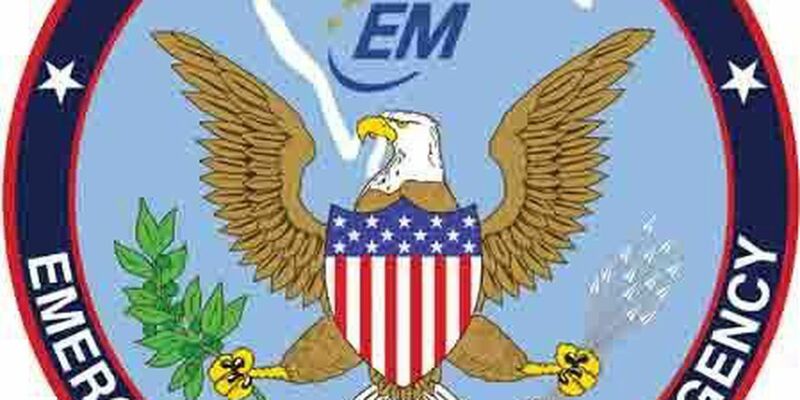 Robinson was 57-years-old and approaching 40 years of service at EAMC. The station will also serve free meals Wednesday beginning at 6 p.m. EST. When driving, you can see trees that were uprooted and fell onto the homes of residents on Whitesville Road and Biggers Road. She and her daughter had to dive into the hallway when the storm passed. She said the falling trees actually tore out her water and electric lines. Officials at the station said it’s a good thing, but donations are sitting in the station and not being used. Lee County Coroner Bill Harris shared the news of the generous donors Tuesday during an interview. 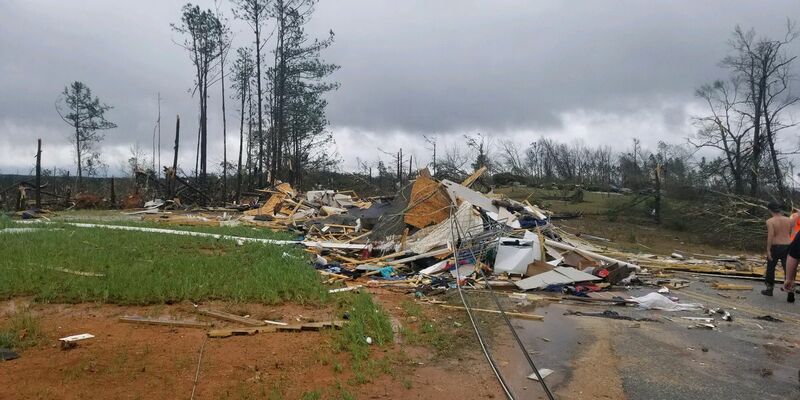 As of 5 p.m. on the second full day of search and rescue operations, the number of fatalities from Sunday’s EF-4 tornado in east Alabama continues to stand at 23. Masterbuilt Manufacturing Inc. cooked over 300 pounds of barbecue to feed first responders. The National Weather Service confirming one of five tornadoes passed through Pine Mountain in Harris County on Sunday. Thankfully no lives were lost, but there was plenty of damage and debris. One of the victims in a deadly tornado was Alabama author Charlotte Miller, who lived and worked in Lee County. Two days after devastating and deadly storms swept through the Chattahoochee Valley, one couple in Waverly Hall is finding reasons to be thankful. 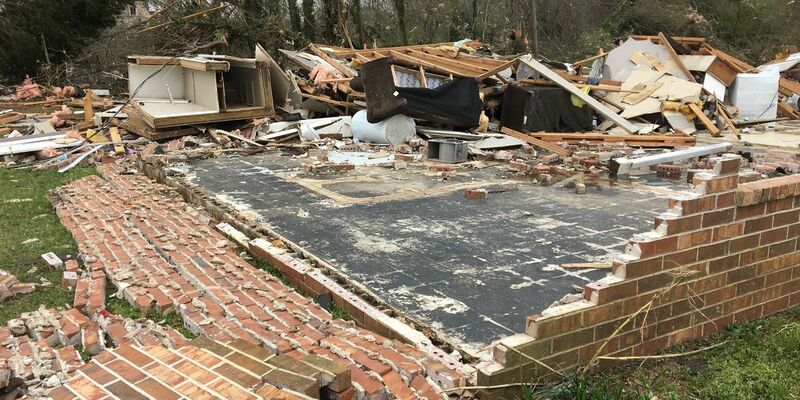 Tornadoes in the Chattahoochee Valley claimed the lives of 23 people, but those who survived are now trying to pick up the pieces. 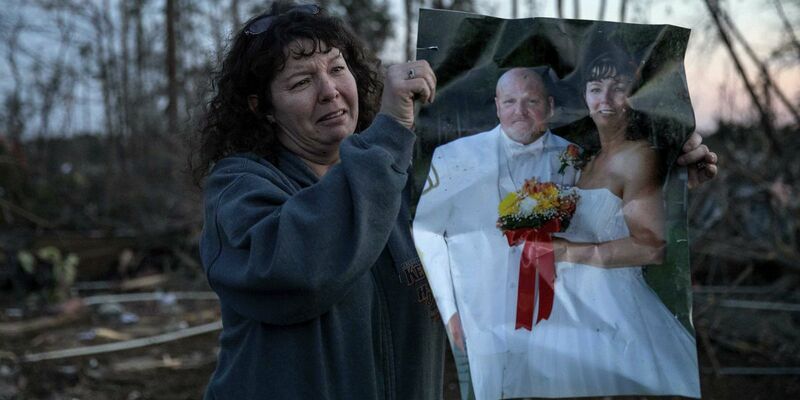 As tornadoes ravaged Lee County, the lives of 23 people were claimed. 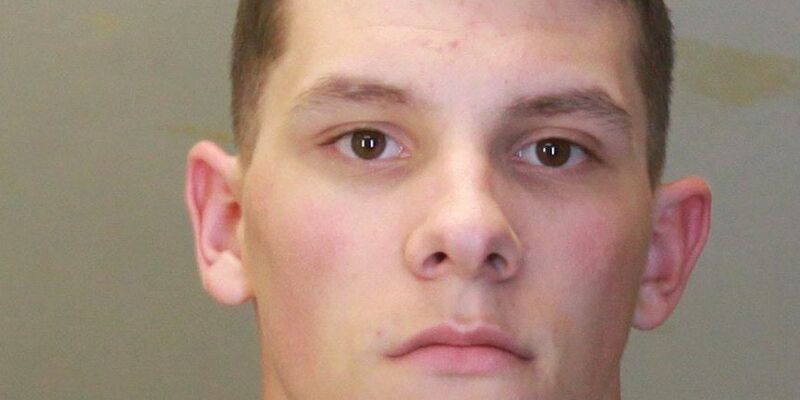 State Trooper Sgt. 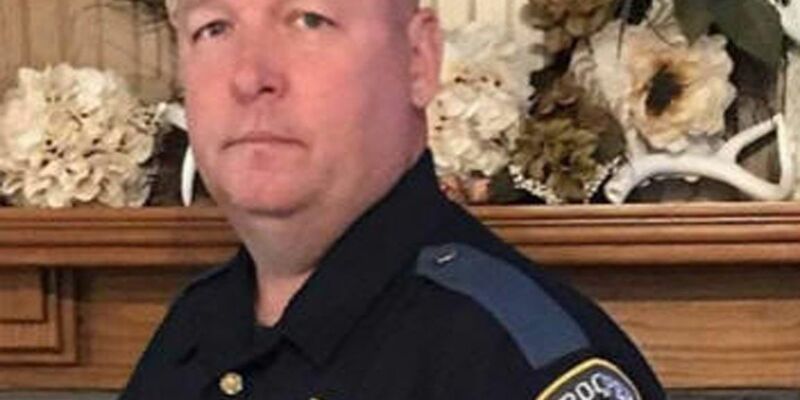 Robert Burroughs Burroughs, who is with the Opelika Highway Patrol Post, was injured when the tornado struck and destroyed his home. Lee County Sheriff Jay Jones is holding a press conference with updates on damages suffered after tornadoes struck the Chattahoochee Valley. A Beauregard woman who rode out EF-4 tornado is thankful to be alive after losing several family members to storm. Smith Station saw power lines and trees down like most of East Alabama and West Georgia yesterday. The clean-up and recovery efforts have begun though. In Talbotton, Georgia many residents are now without a home, wondering what they're going to do next. 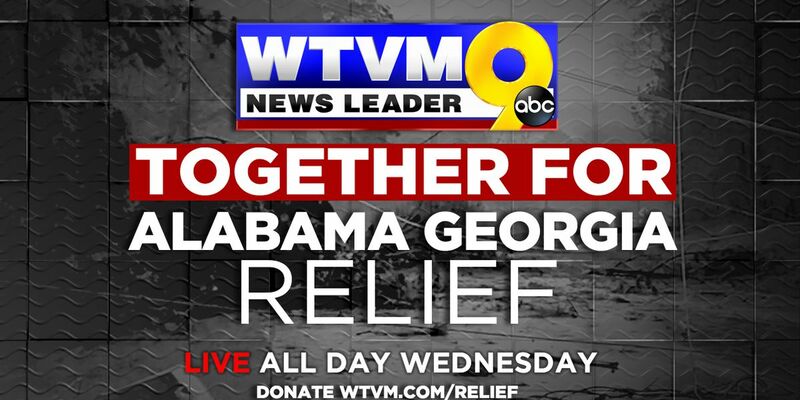 On Wednesday March 6, viewers are urged to donate to storm victims by visiting wtvm.com/relief. 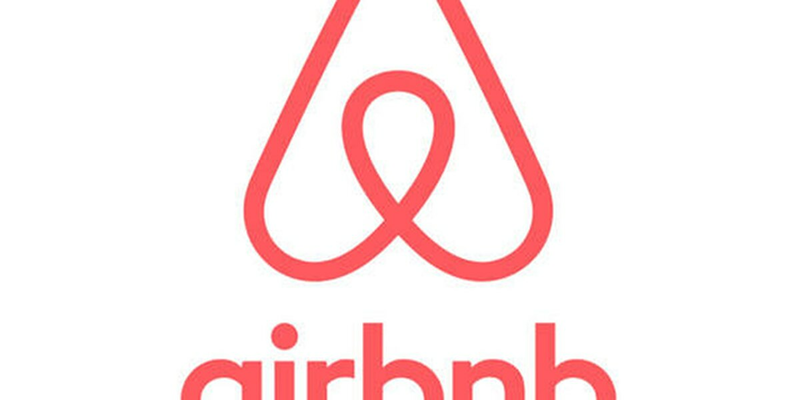 The program is recruiting hosts to provide free housing in Southeast Alabama and Southwest Georgia for the residents between March 4 and March 25. 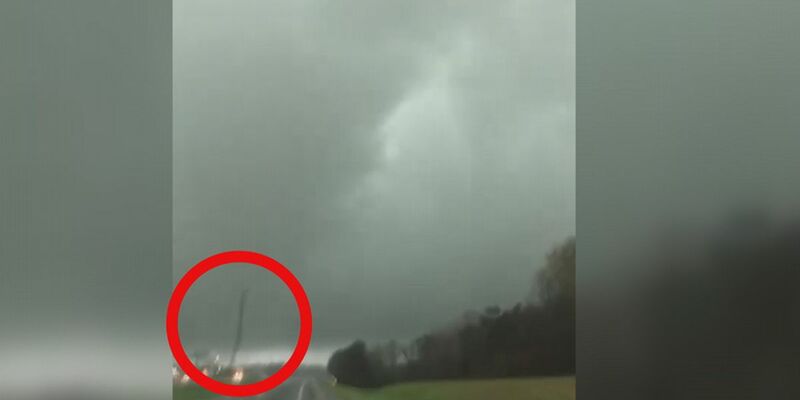 Stunning video shows the moment a massive tornado skipped across a major highway, taking out a tower and causing other damage Sunday afternoon. 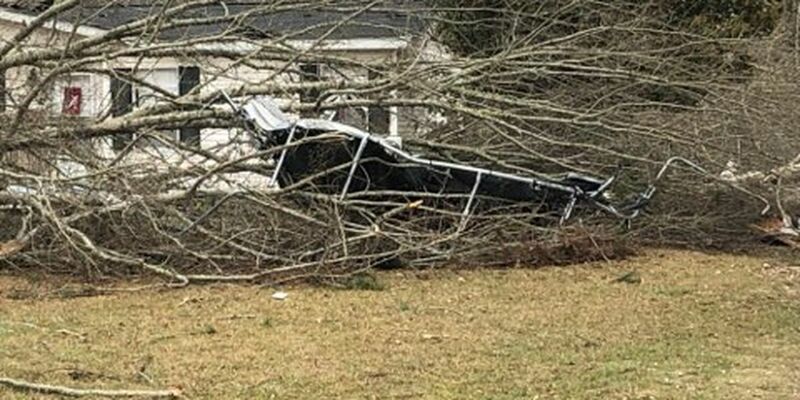 The National Weather Service in Birmingham says the first tornado that impacted Lee County Sunday afternoon was an EF-4 and at least half a mile wide. The winds were estimated to be as high as 170 mph, blowing debris thousands of yards. Citizens with downed trees can place the trees and debris on the curb without charge through April 4. 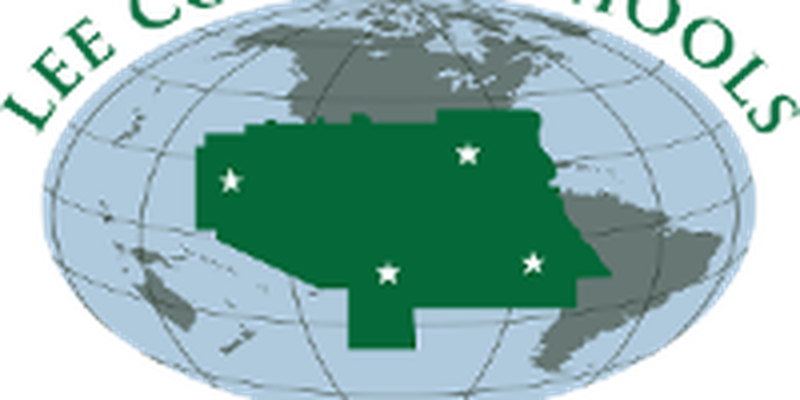 Georgia Governor Brian Kemp issued a state of emergency for multiple counties including Talbot County. Organizations throughout Lee County are accepting donations of perishable and nonperishable items, food, and volunteers. 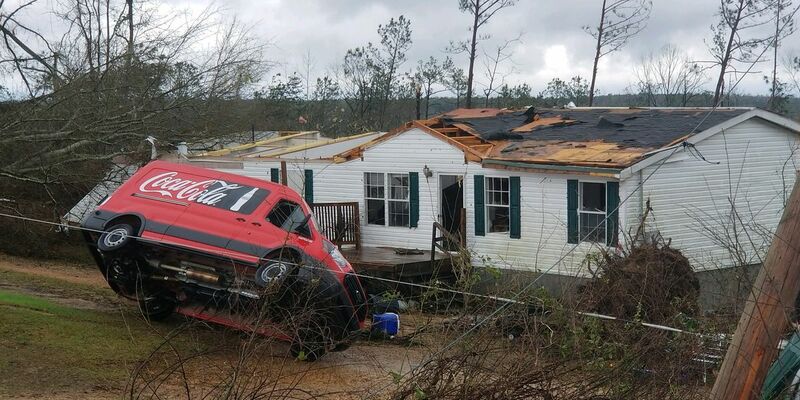 Eufaula, Alabama was among the areas hit the hardest, along with parts of Lee County, Alabama and Talbotton, Georgia. U-Haul® Companies of Central Alabama and Southern Georgia are offering 30 days of free self-storage and U-Box® container usage after several destructive tornadoes tore through the states on Sunday evening. 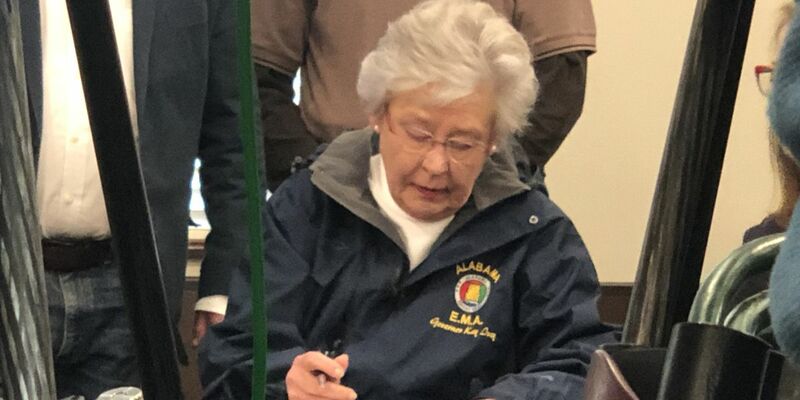 Governor Ivey will be joining Alabama Emergency Management Agency Director Brian Hastings, Lee County Sheriff Jay Jones and other elected officials to brief the media. 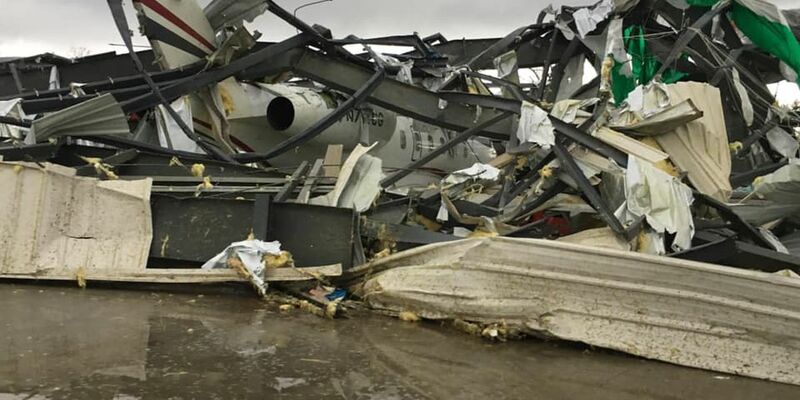 Multiple locations in Lee County, Alabama have been designated as shelters for those displaced after tornadoes caused extensive damage in the county over the weekend. 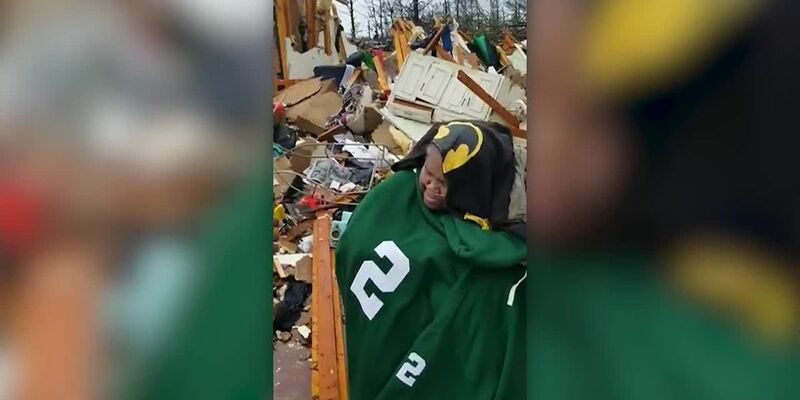 Delrico Eiland shared this video on Facebook of her 72-year-old aunt Earnestine Reese after her house was destroyed along with her daughter’s trailer in Beauregard, Alabama. On Sunday, the Chattahoochee Valley was ravaged by a series of destructive tornadoes that left 23 dead and destroying homes and buildings across the region.